Microsoft co-founder turned global philanthropist Bill Gates on Tuesday launched a search for a new toilet better suited to developing countries. The charitable foundation founded by Gates and his wife kicked off a “Reinvent the Toilet Fair” in Seattle and awarded prizes for promising innovations. “Toilets are extremely important for public health and, when you think of it, even human dignity,” Gates said in a statement at thegatesnotes.com. “Four in 10 people worldwide don’t have a safe way to poop,” the Gates Foundation said in a message beneath a Reinvent the Toilet video at its gatesfoundation.org website. They call it The Chicago..
WASHINGTON (AP) — The Obama administration may turn thousands of government-owned foreclosures into rental properties to help boost falling home prices. The U.S. government rescued Fannie and Freddie in September 2008 and has funded them since the financial crisis. The mortgage giants own or guarantee about half of the nation’s mortgages and nearly all new mortgages. 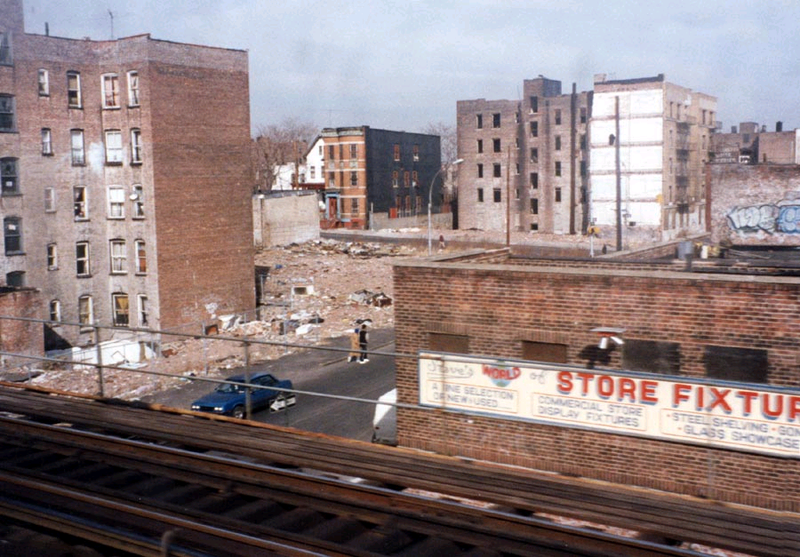 Converting the homes into rentals may reduce “credit losses and help stabilize neighborhoods and home values,” said Edward DeMarco, acting director of the Federal Housing Finance Agency, which oversees Fannie and Freddie. Some Chicago schools ban home packed lunches to steal lunch money. 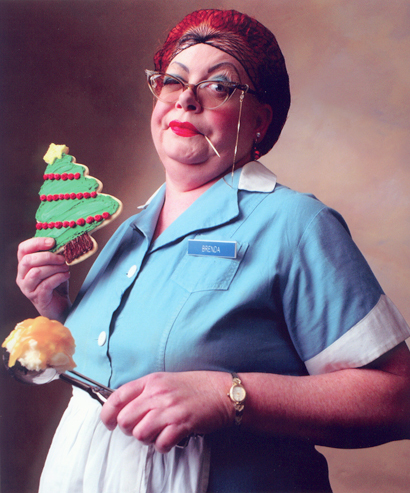 Cafeteria lady knows best. The staff in Sen. Mark Kirk’s office is “taking various wagers” on whether or not Rahm Emanuel will ultimately be eligible to run for mayor of Chicago. Speaking after President Obama’s State of the Union address, Kirk said there’s intense interest in his office on how the Illinois Supreme Court will rule. Eye View prediction. Rahmses1 will become the next mayor of Chicago..
WASHINGTON — Rahm Emanuel got a grand send-off from the White House as he begins his run to become Chicago‘s next mayor. “He just brings an unmatched level of energy and commitment to every single thing he does,” Obama said after embracing Emanuel before a cheering White House assembly. In a nod to the political sensitivities of his move, Emanuel never directly mentioned that he was running for mayor, and Obama didn’t touch that, either. 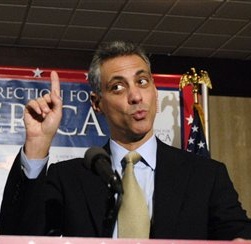 Emanuel, sure to be cast as an outsider by his competitors in the upcoming mayoral campaign, did not want to announce his run from Washington. Emanual refuses to “buck up” and stay in Washington. Time will tell if his decision to run for mayor of Chicago and deal with Blaggo corruption issues will be a major “f*ck up”. An effort by Chicago mayoral hopeful Rahm Emanuel to move back into his North Side home next month was axed by the man who leased it. 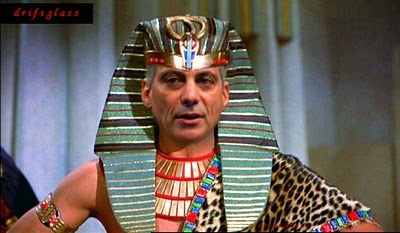 • The kicker: Sneed also hears rumbles there was a nixed request for Rahm to move into the basement of his leased home if the tenant didn’t move out. • To wit: Emanuel, the White House chief of staff, who has been in the process of quickly building a network to run for mayor — had been trying to move back into his leased home at 4228 N. Hermitage. • The upshot: Sneed has learned the tenant, Robert “Rob” P. Halpin, 59, who holds the lease with his wife, Lori, until June 2011, refused to budge. Americans are beginning to wonder if Greece is the picture of the U.S.’ future. But we need look no further than the place where Obama and his team were trained in community organizing and bully tactics to redistribute the wealth: Illinois. Illinois was the stomping ground for years for Obama, his top advisers Rahm Emanuel, Valerie Jarrett and David Axelrod, and his appointees such as Secretary of Education Arne Duncan. After they promoted themselves to Washington to run the country, other Obama associates who didn’t make the cut continued to run Illinois into the ground, as the Illinois unemployment rate jumped from less than 5% to nearly 11%. For years, we thought California was the most fiscally irresponsible of all 50 states, but Illinois has now taken the lead. A lengthy news article in the New York Times was headlined: “Illinois Stops Paying Its Bills, but Can’t Stop Digging Hole. “The big-majority Democratic state legislature, defying Illinois’ balanced-budget law, has been passing deficit budgets for years. The new definition of a liberal is no longer tax-and-spend; it’s borrow-and-spend. 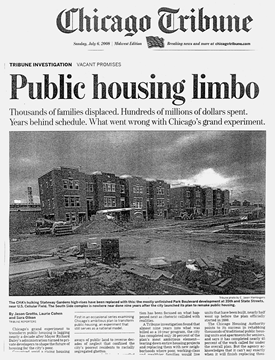 Chicago woes coming to a town near you.. When it comes to misinformed signage, bad news travels fast. A news producer in Chicago sent this booth sign to a New Orleans friend writing, “Sorry to say, I snapped this picture at the Taste of Chicago yesterday afternoon.” It was then forwarded to New Orleans food writer Lorin Gaudin who posted it on Twitter. 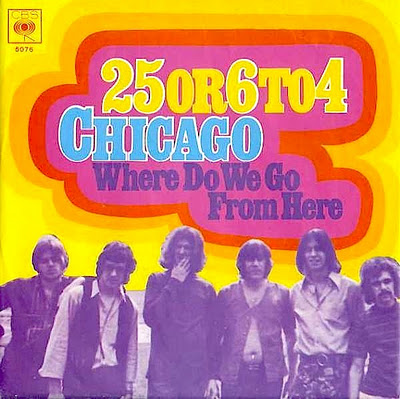 “I was at the very first Taste of Chicago when Jane Byrne was Mayor. I am sick, just sick about that photo. 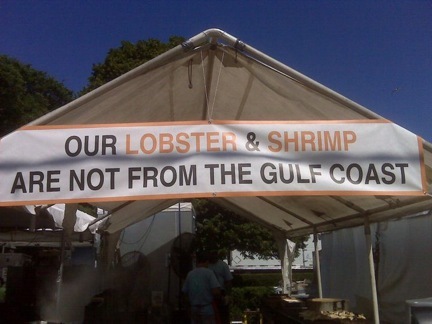 Disgraceful,” she says of the “Our Lobster & Shrimp Are Not From the Gulf Coast” sign. 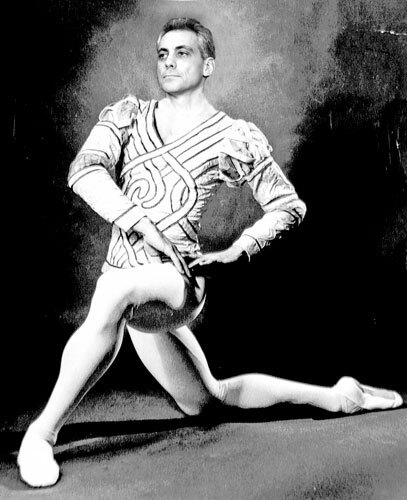 So Dear Chicago: We gave you Louis Armstrong. We gave you the playoffs of 2007. We gave you Gulf Coast seafood. Please investigate for yourself whether Gulf Coast seafood is safe and tested.